When it comes time to choose a fluid application system provider, you’re faced with a dizzying array of choices: makers of fluid applicators, end-to-end fluid application solutions providers and intermediaries who contract with fluid application system providers. So how to decide? 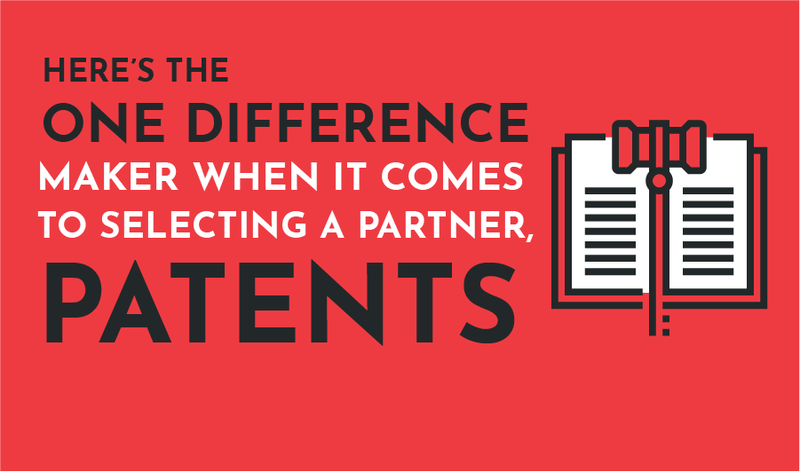 Here’s the ONE difference maker when it comes to selecting a partner: patents. When a company innovates and creates, it stands head-and-shoulders above the rest. It’s a signal to potential partners that the company doesn’t rest on its laurels, but instead strives to create differences in its products and procedures. Securing patents is a key indicator of that. Designetics in not only a preeminent provider of fluid application solutions, but it also holds over fifty patents related to the industry, distinguishing itself as an industry leader. That should weigh heavily for potential partners.